This Vessel is in nice condition for the age. The hull and mechanicals appeared to be in great condition and per the seller, all systems working as they should The autopilot has been disconnected due to a compass conflict issue but could likely be reconnected up and function correctly. There is some wear on the dinette cushions and the vinyl in the command bridge could use a cleaning but I saw no tears or holes. 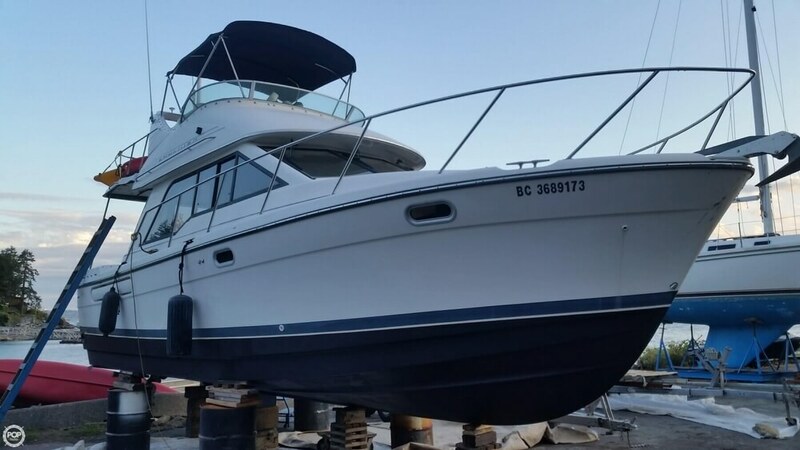 The mechanical and structural condition of the vessel appeared to be excellent Stock #160044 Cruise efficiently to your perfect spot with this Cummins powered Bayliner Reason for selling is the kids have moved away so not using the boat very much. This vessel is in excellent condition mechanically. The upper drive is new and all features function as they should. The interior and vinyl need a good cleaning due to outside storage and recent lack of use. The hull is in wonderful condition and I saw no signs of cracking or damage of any kind. Even the keel showed no signs of wear. The included Mercury 8.8 4 stroke kicker looked clean and well cared for. Stock #160881 Runabout 195 with 4.3 L Mercury! Mercury 4S kicker! 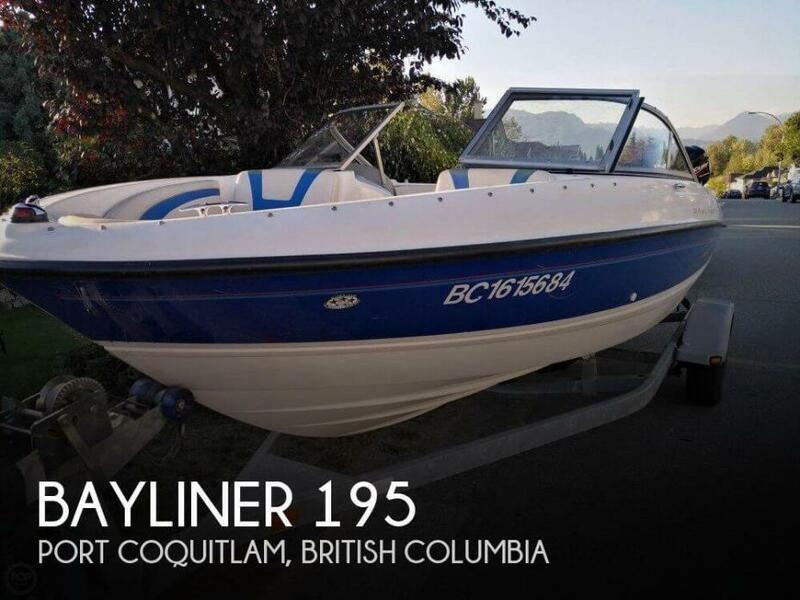 Seats 8 adults & is perfect for cruising with friends or family If you are in the market for a bowrider, look no further than this 2006 Bayliner 195 BR, just reduced to $16,400 (offers encouraged). 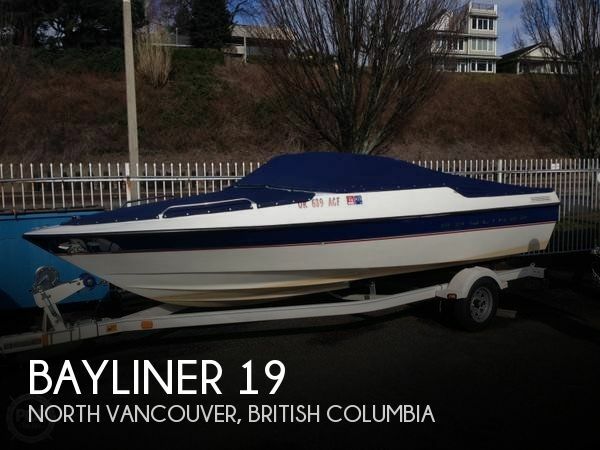 This boat is located in Port Coquitlam, British Columbia and is in good condition. She is also equipped with a Mercruiser engine that has only 127 hours. Reason for selling is no time to use..